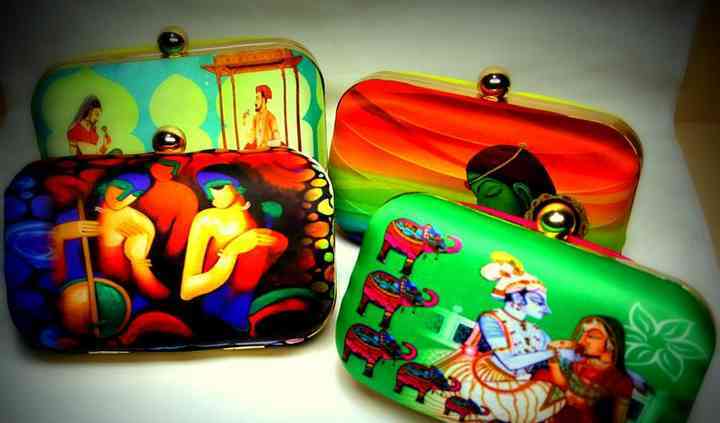 Ankit Overseas is a Delhi-based manufacture and exporter of Indian handicrafts, handmade paper goods, gift items and much more. This successful business has a range of luxurious and affordable products that will serve as perfect presents and wedding favours. 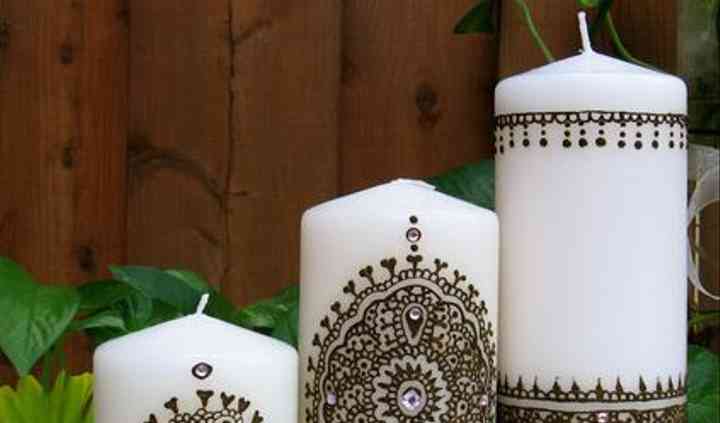 From candles to perfumes, its catalogue is filled with appealing and vibrant items to make any occasion memorable. 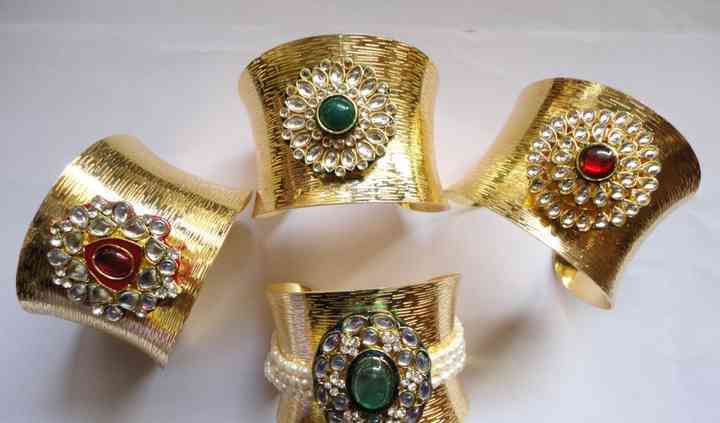 Ankit Overseas features attractive and handmade traditional items with a modern, contemporary twist. 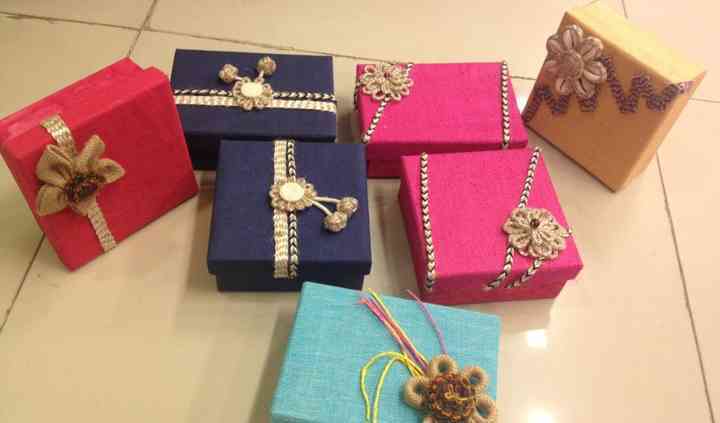 The company offers services like custom designing and shipping to various locations at reasonable price ranges. The items offered by this Ankit Overseas are suitable for various auspicious occasions.